Do you feel too sensitive for this world? Are you at the mercy of your emotions, overwhelmed by your environment, and easily triggered by other people’s feelings? You aren’t alone. Millions of highly sensitive people (HSP) feel exactly the same way. 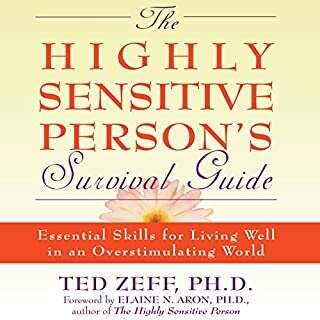 If you’ve always felt more delicate, more easily overwhelmed by sensory input, and more empathetic than those around you, you are probably an HSP. 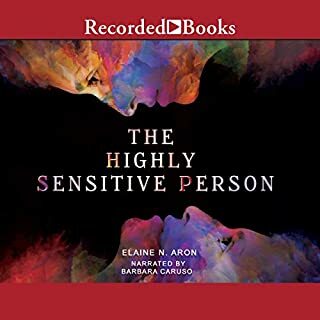 Sensitivity is a blessing, but it’s hard to thrive as an HSP in a competitive society that perceives emotional expression as a sign of weakness. So how do you develop the skills and tools you need to successfully navigate your way through life as an HSP? As someone attuned to the emotions of everyone around you, how can you protect yourself against emotional overwhelm, negative energy, and psychological distress? Empower yourself by downloading this invaluable guide to living as an HSP. Within just a few hours, you will develop an in-depth understanding of your true self and begin to realize your full potential. 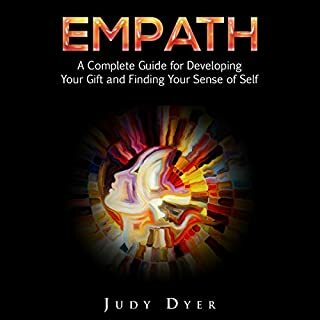 This book is packed with helpful advice and strategies you can use to live a balanced and meaningful life as an HSP. 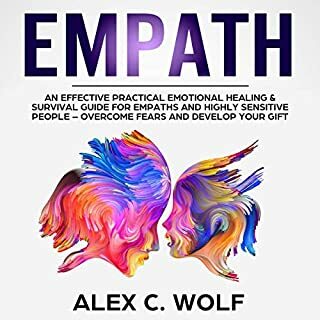 You can start implementing the simple yet powerful techniques in this book today! This book helps me better understand myself and my sensitive world of sensory processing. The author is very knowledgeable and succinct with the information provided in the book. This was a short book. I was informed about the soonest. I only wish it would have been more in depth. Longer version of free "self help" articles on fb. This book was short and contained information readily available and currently consuming the internet already. 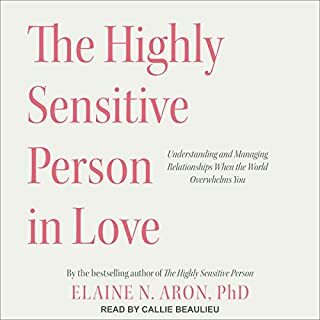 After listening to this book, I am now interested in other literature to read to further help me use my unique personality as a strength and not a weakness. 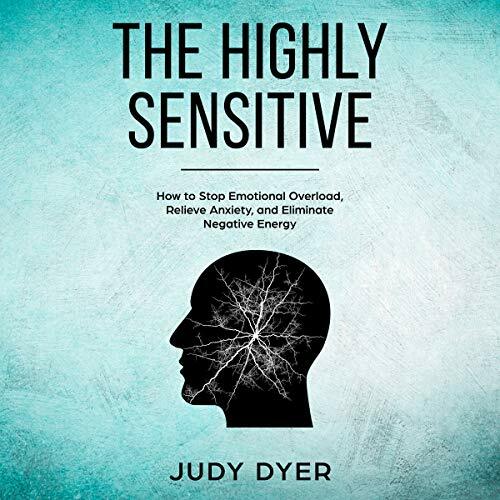 This was a very informative and enlightening book on the highly sensitive person. I finally feel like I have some comfort in knowing I am not abnormal just because I process things differently than most of the population. I seldom read books on self-improvement and psych analysis. But when I began to look inside this book my interest grew in small leaps and then mile long bounds. How to leverage on personality traits usefully is so well brought out in this book that I had to commence reading more. A very engaging and useful book and i guess its chapter on creativity was fantastic. I loved each part of it. My best wishes to the author. This book helped really understand it's okay and to lay out different situations and how to better deal. Recommended read to better understand those who wear their heart on their sleeves as well as think differently. I liked the way the chapters were laid out. As a HSP I've always felt like I didn't fit in anywhere. was tired of people putting me down for always coming from a deeper more sensitive thinking place. This book got me started with Ayurveda, and though I have only begun to understand it, I have purchased another book from Amazon called The Complete Book of Ayurveda Home Remedies by Vasant Lad and I HIGHLY RECOMMEND IT! I enjoyed hearing about this concept although I found the content a little weak. Suggestions on solutions felt too 'fluffy' for me but could be helpful to others. I finally felt like someone understood what I have been going through for over forty years. What a relief to know there are others out there. My son took the test too so I bought another copy for him to study. This book is a must have for anyone who thinks they may be am HSP or has a loved one that they may believe is an HSP. It will make you feel better about yourself and help you learn to cope with the crazy world around us. I am thankful for this book; it has been an eye opener in many ways. Very good information. I highly recommend it to any parent who thinks their child is being "difficult". 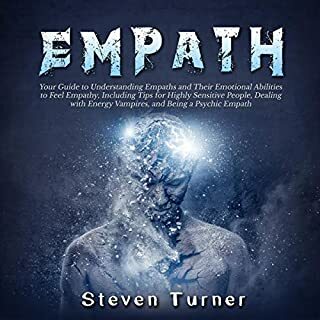 The information in this book greatly helped me to better understand myself and why I get so overwhelmed by certain things like excessive noise and lights. It helped me better understand my son and his seemingly rigid behavior, which I now realize is just the way his brain is wired. I gained a lot of insight into myself as an HSP. But also was relieved to learn we are not all exactly alike and not all stimuli bother all HSPs the same way. Very helpful book, have also bought it for friends. We're not neurotic, just sensitive to stimulation -- Too much noise, violent movies, etc. All I can say is, thank God I bought this book! If anything could possibly have put my whole life in a nutshell, this book did. It is helping me so much. I am nearly through listening to it. It is written by a highly sensitive author who treats this issue with empathy, warmth, and intelligence. He offers lots of suggestions, alternatives, resources, etc., for coping with and making the best of different types and degrees of high sensitivity.